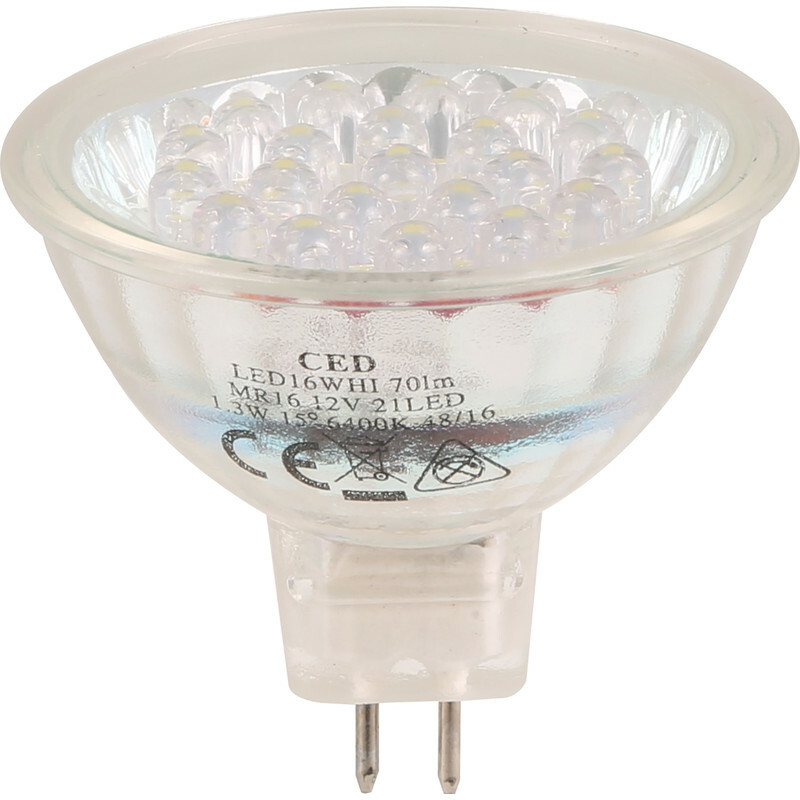 LED 12V MR16 Lamp White 80lm is rated 3.5 out of 5 by 4. Rated 4 out of 5 by VB TRG from LED 12v MR16 bulb I bought this product about a month ago and it seems fine. Could do with more information/advice about related transformers. Rated 4 out of 5 by Waterman from Lights for all This LED light replaced a filament type 12V MR16 Unit. It is a 'Whiter' light, and appears to be not as bright as the original, but does the job ok. 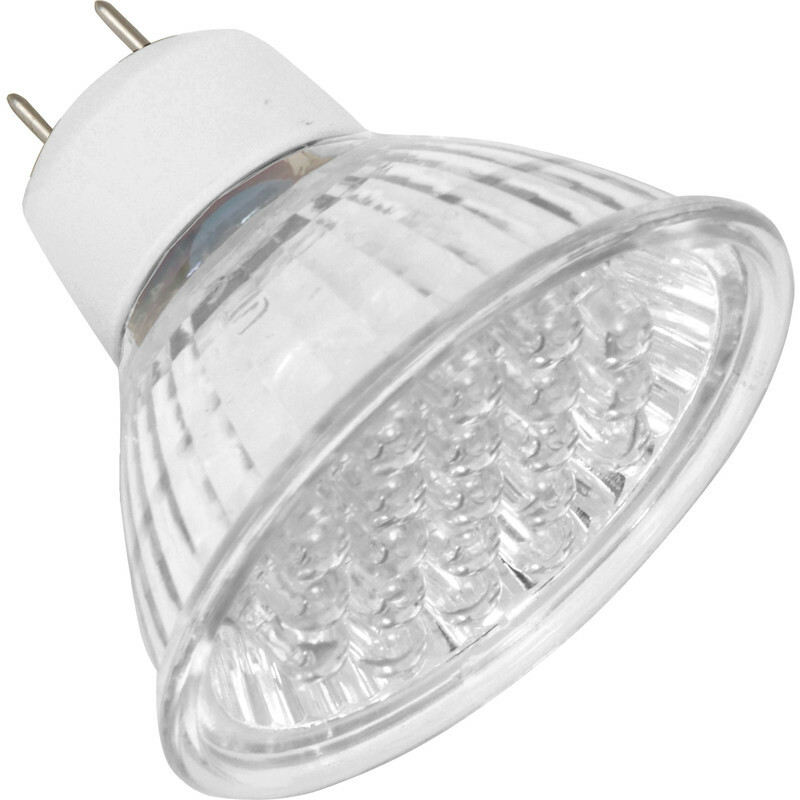 Rated 1 out of 5 by Waterburst from LED lamp Poor performance, annoying flicker, took back for refund.